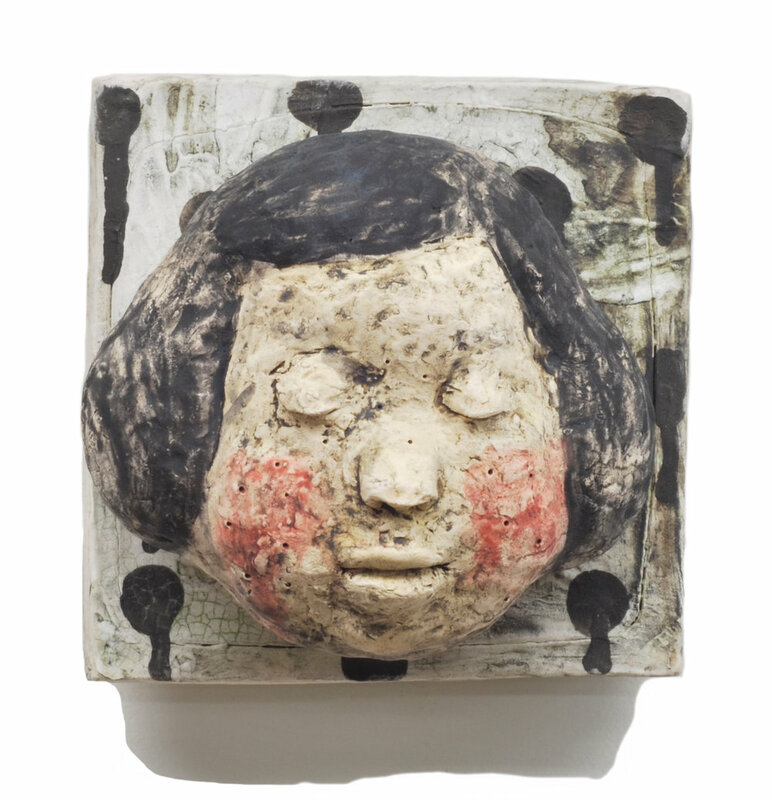 As part of Clay Art Center's 60th anniversary series of exhibitions, we are resurrecting an exhibition that some consider to be one of Clay Art Center’s greatest: Transformations 6x6. 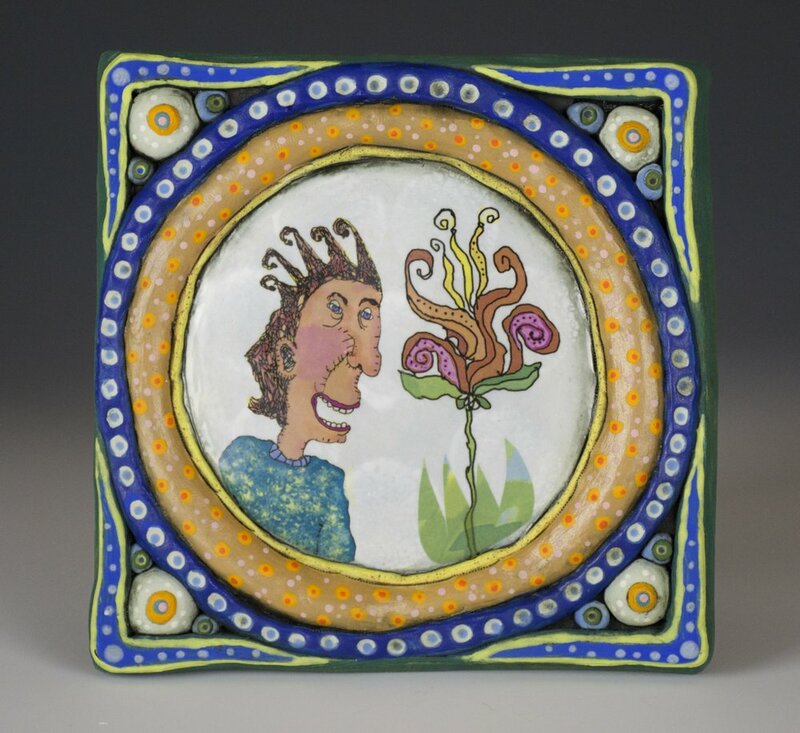 In 2008 this exhibition featured 597 6”x6” tiles by over 150 artists, and was exhibited at Clay Art Center as part of the All Fired Up county-wide celebration of clay. 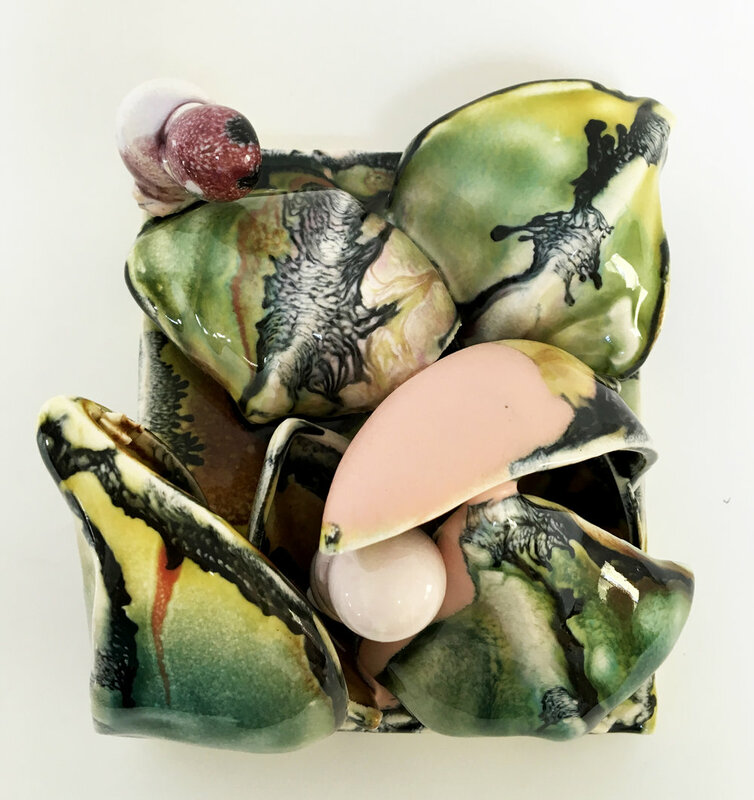 Our 60th anniversary reiteration of this momentous exhibition, aptly re-titled, REDUX: Transformations 6x6 will feature many of the artists that were in the first exhibit. 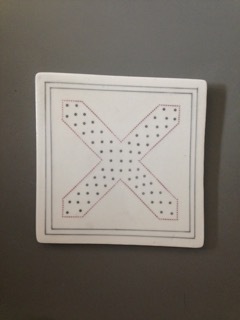 Leigh Taylor Mickelson, Executive Director, has curated 200 artists to create 6” x 6” ceramic tiles to be hung in a grid in the gallery. 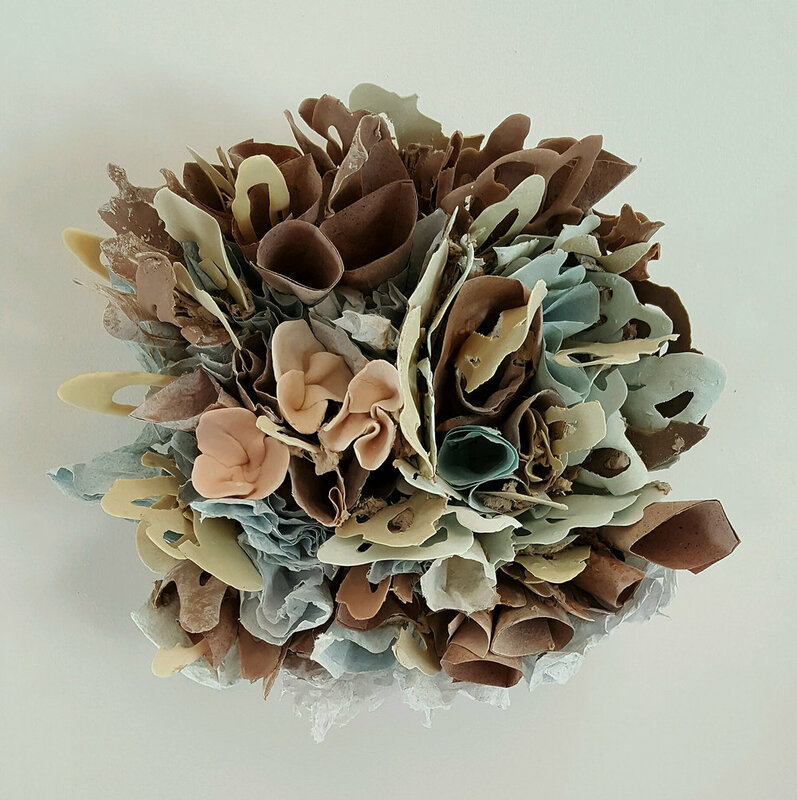 The walls of our gallery will be filled with work that has been transformed from three dimensions into two, creating a visual assortment of color and content along with a synchronization of design and purpose. REDUX provides a parameter for artists to think intently on their work and whittle it down to the crux of their conceptual thinking. 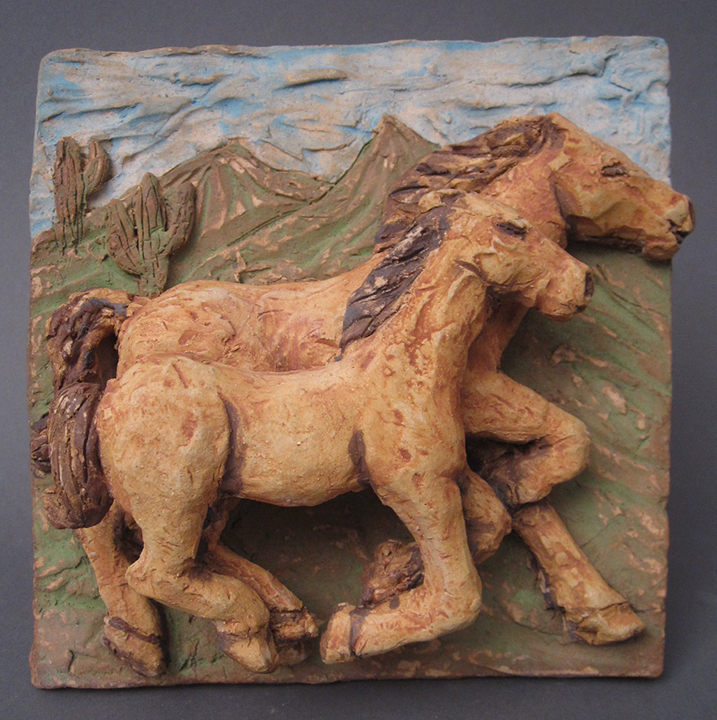 For years local interior designers & architects have utilized Clay Art Center artists as a resource to commission custom artwork and tile for their projects. 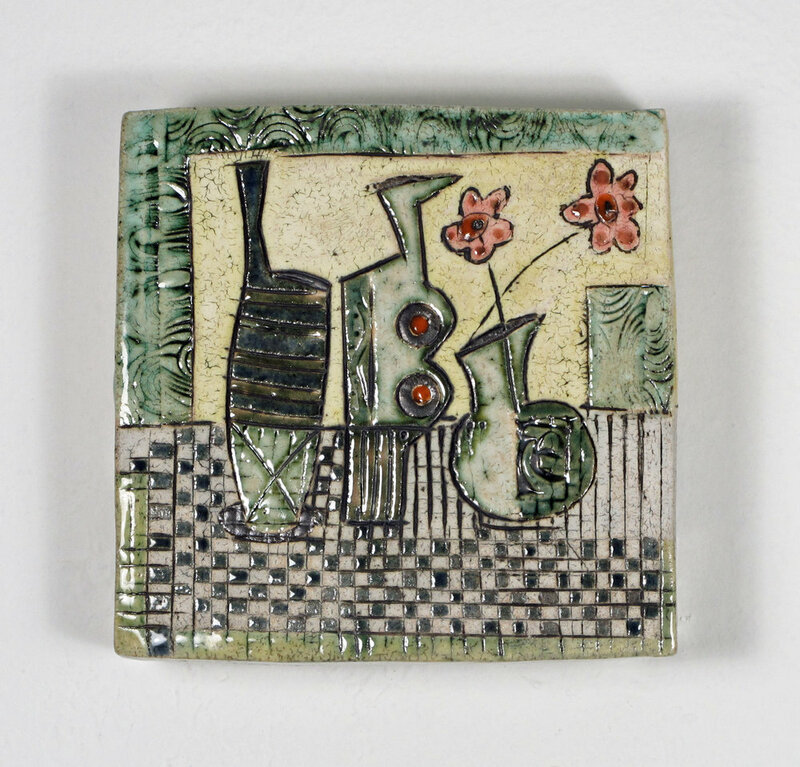 Tiles that are handcrafted, made in America, and depicting designs or scenes that are meaningful to their clients, adds a personal and artistic aesthetic to a client's space that is in demand today. 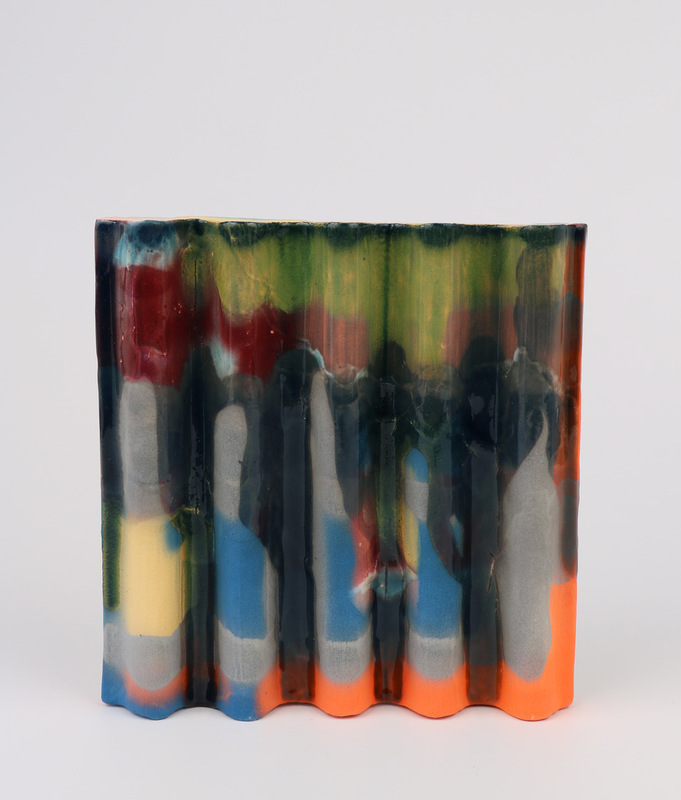 Our REDUX exhibit is a fabulous opportunity to view the depth and breadth of how contemporary ceramic artists are approaching tile, and be inspired about the possibilities. 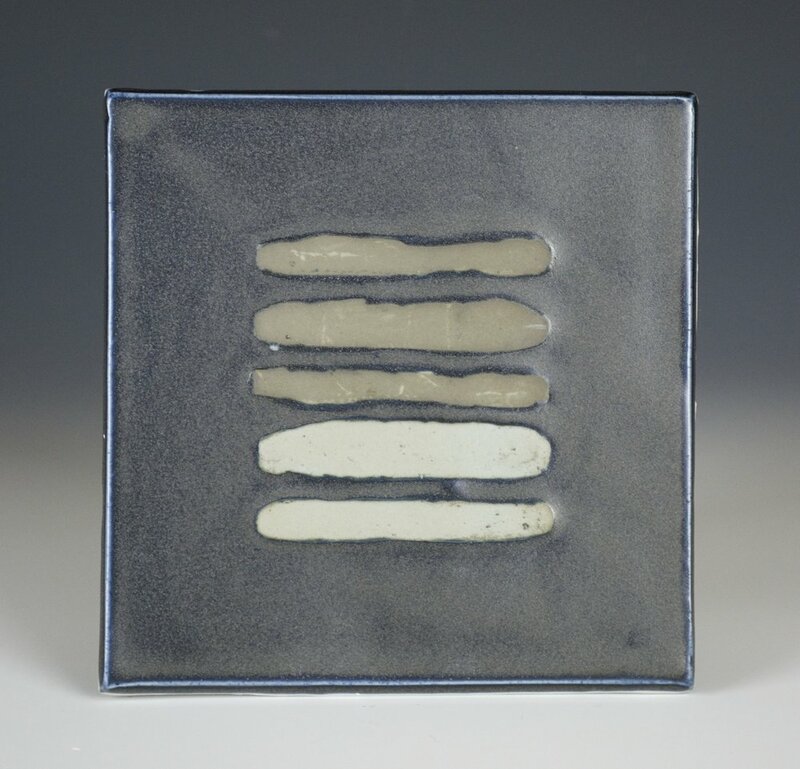 The ceramic arts are such a vital part of the Contemporary Art World and as such provides a unique and on-trend addition to your client's homes and offices. If you would like a tour of our facilities, arrange to meet some of our over 50 working Clay Art Center artists or discuss how we can best work with you, please do not hesitate to contact us. Tel: 914-937-2047. 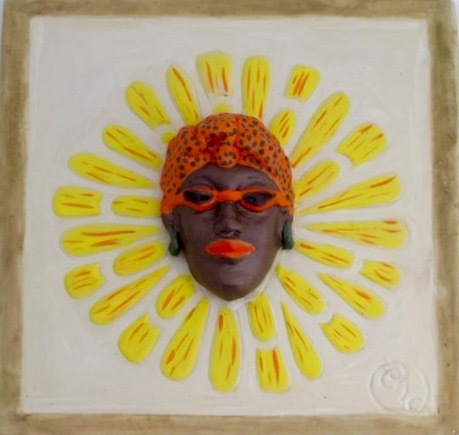 Ceramic works available for commission: Custom 6" x 6" tile, Custom dinnerware, Ceramic sculpture, Ceramic pottery. 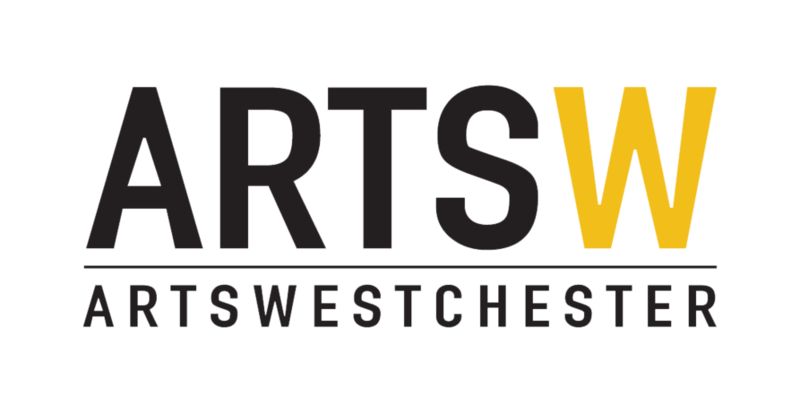 Click Here for information about Westchester Home Magazine's July 27 event at Clay Art Center for Interior Designers and Architects.